Sure, Halloween is great. You get to dress up in funny costumes and ask strangers to give you candy. But Halloween falls on a Wednesday this year, which can only mean XBLA will offer the sweetest treats of all. And what would the scariest night of the year be without a game featuring a strange planet, deadly enemies, giant bosses, a tough-as-nails hard mode, an amazing soundtrack and a platforming mechanic which would frighten gravity itself? 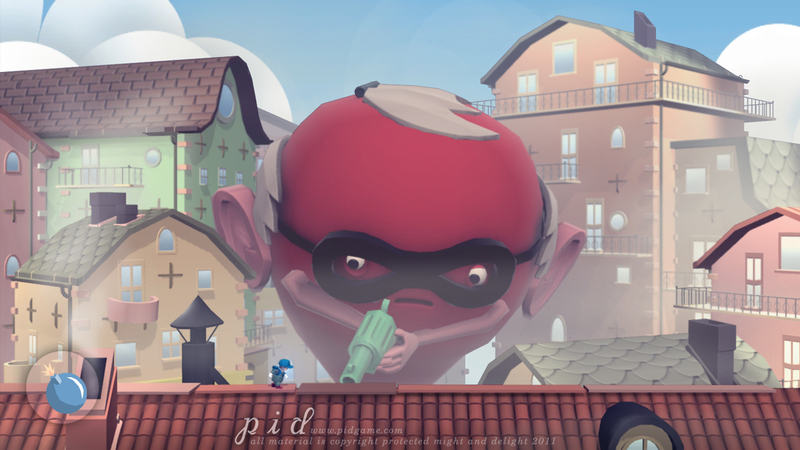 Might and Delight knows what our sweet-tooths crave, as they have announced their puzzle-platformer Pid will be available October 31 for 800 MSP.